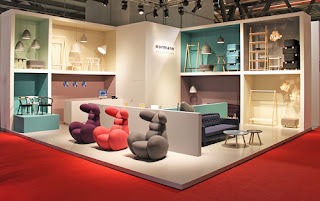 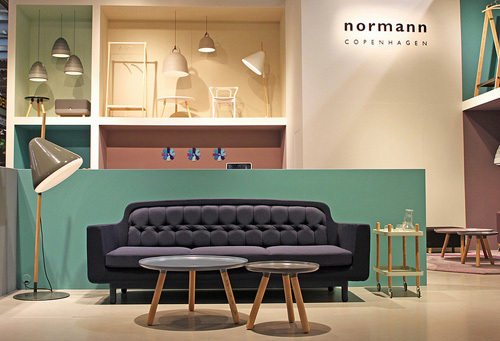 'Normann Copenhagen is a way of living - a mindset. 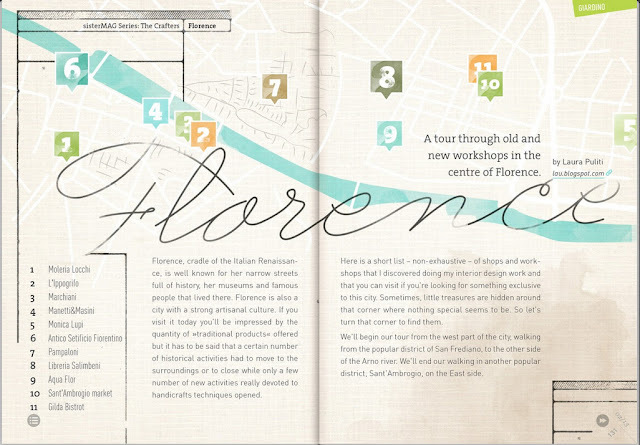 We like to think of it as putting on a pair of glasses and seeing the world in a different way. We love to challenge the conventional design rules. ' from N-C blog.